With over 8 years of experience and continuous education, we can offer you the quickest and most efficient service in the area. 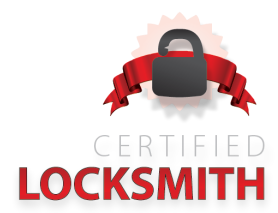 Our experts will work with you to solve any key, lock, or lock-out issues. We are knowledgeable and stay up to date on all new technologies. We are completely mobile, and will bring our shop to you. No need to tow, give us a call and we'll stop by today! We specialize in transponder keys for newer cars! Pay right on the spot with cash, debit or credit card for your convenience. We'll come to your home, business, or car. Residential, Commercial, and Auto lock-out services! Locked out? Give us a call! Moline, IL; Milan, IL; Davenport, IA and Bettendorf, IA.